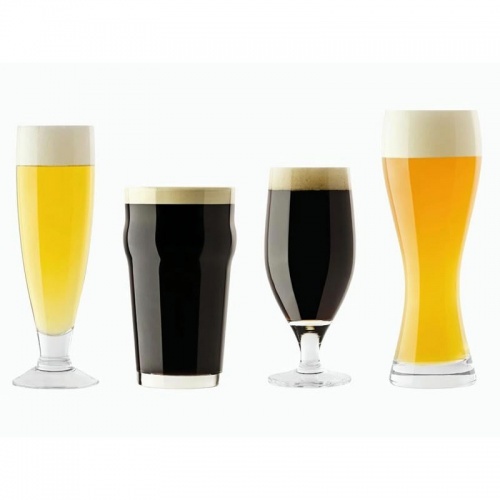 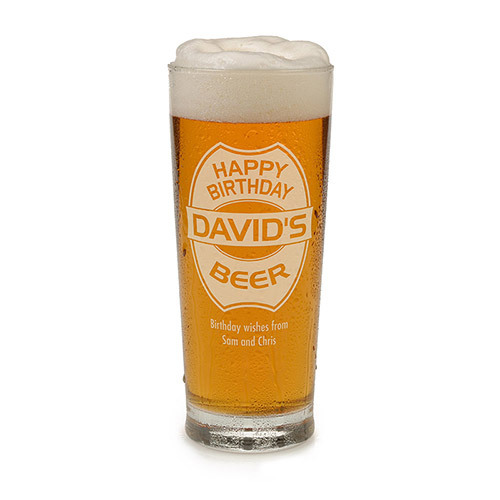 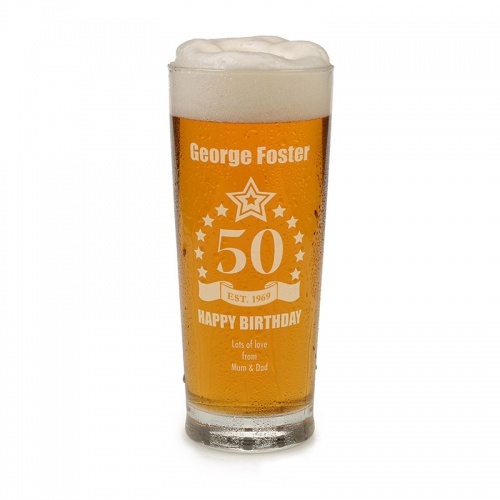 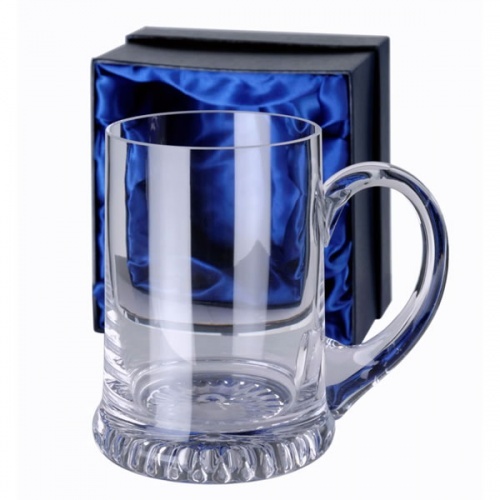 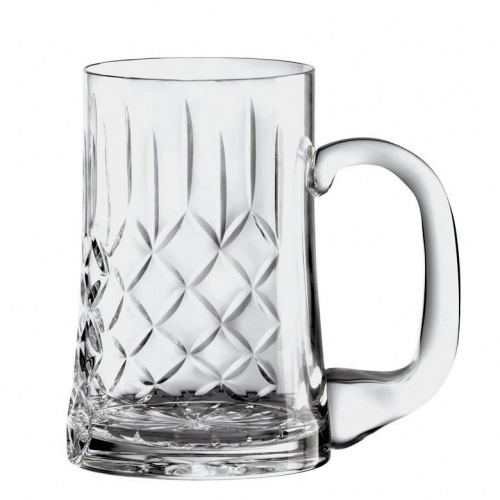 Classic straight-sided one pint beer glass with 50th birthday motif that can be personalised. 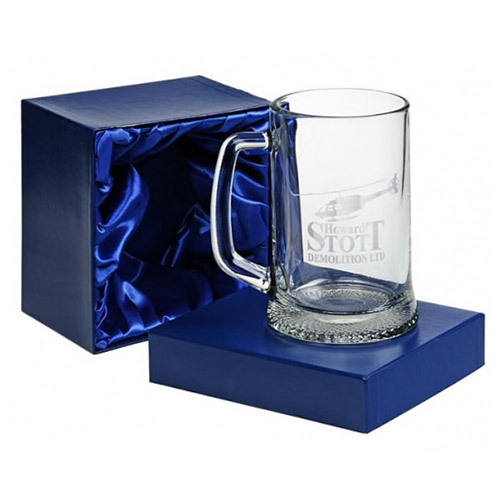 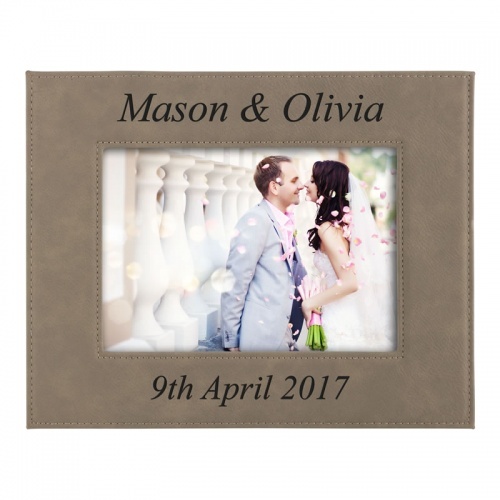 Personalised 50th birthday gift ideas for both men and women. 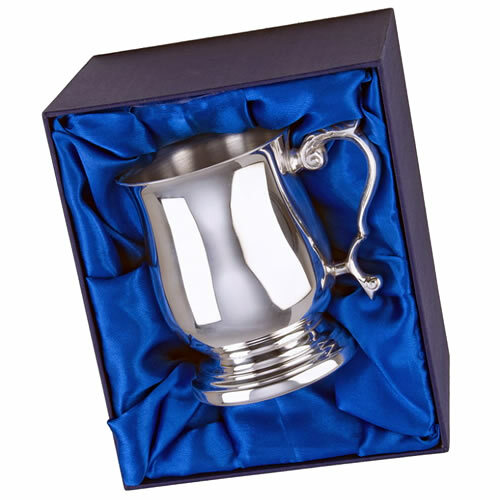 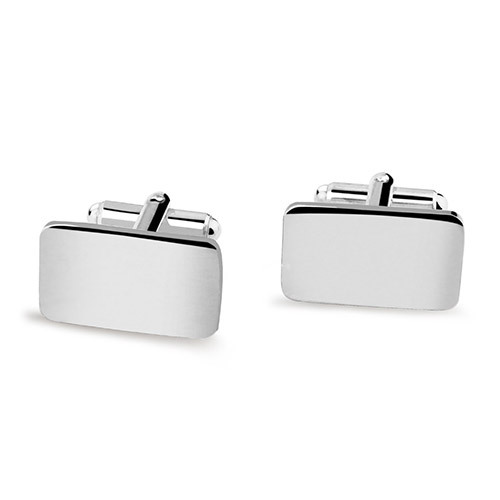 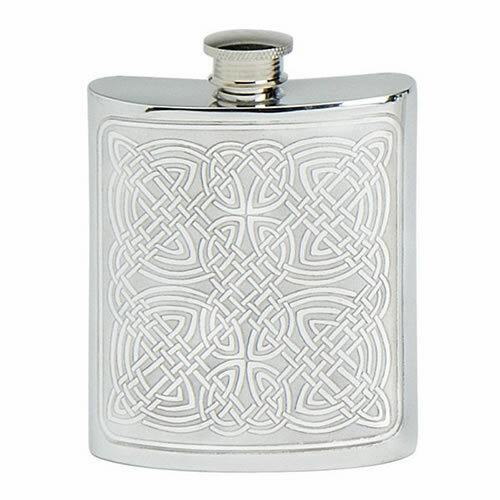 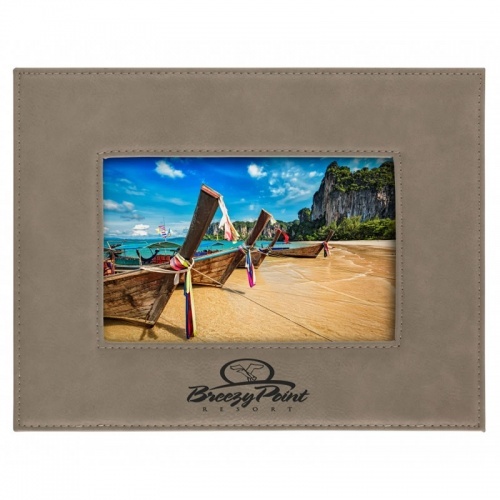 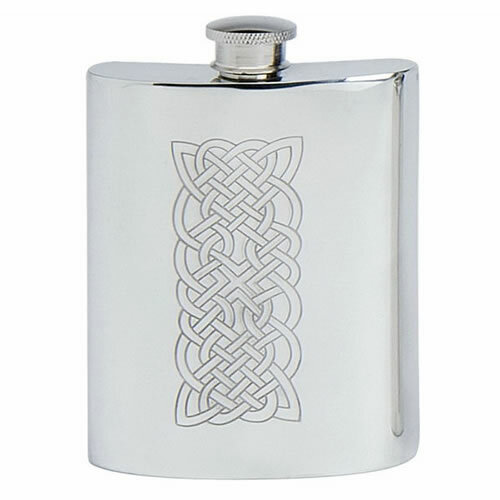 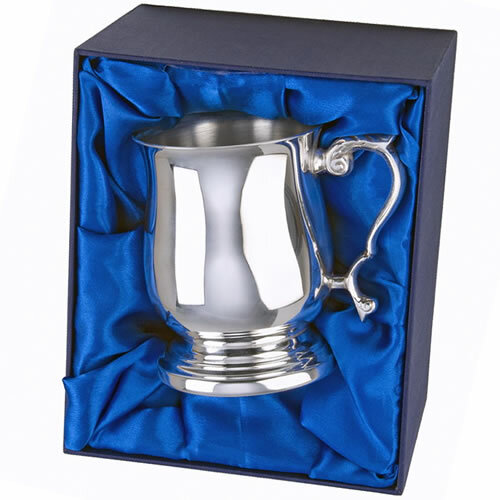 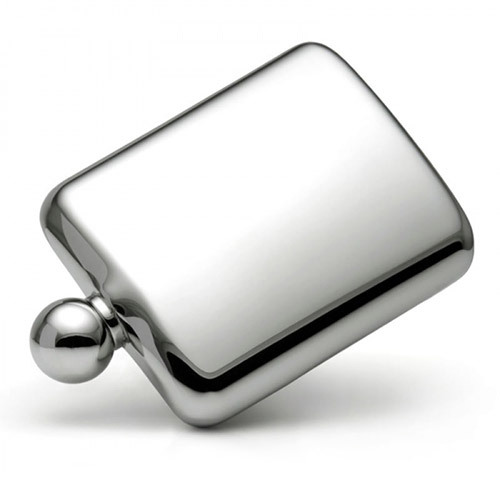 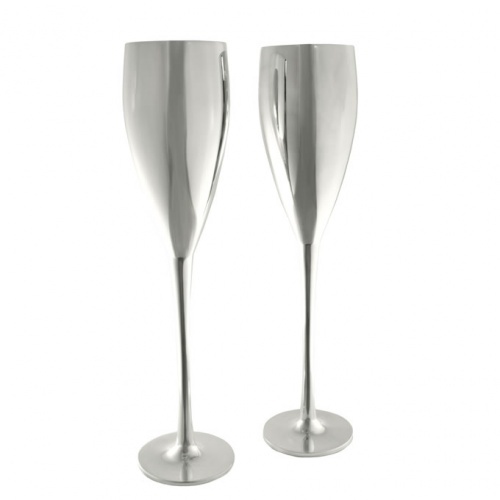 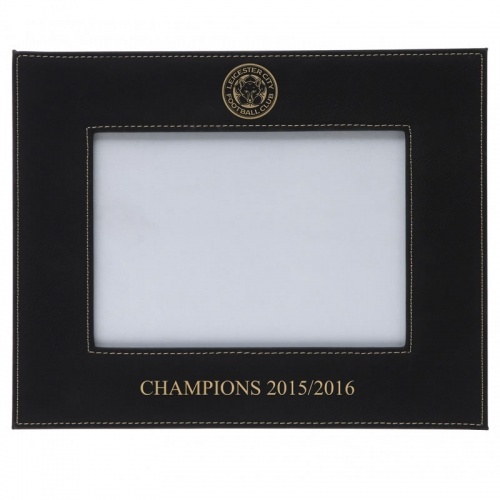 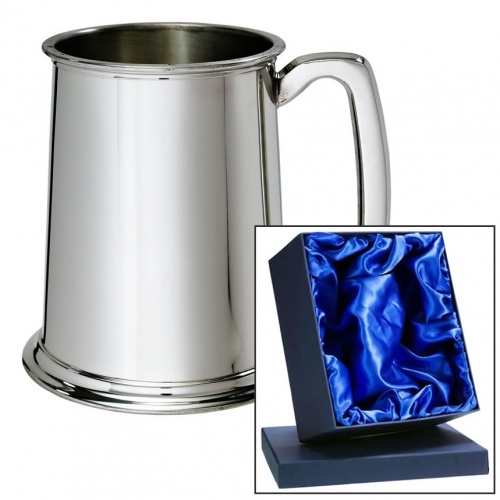 A selection of gift ideas suitable to engrave to create personalised 50th birthday presents. 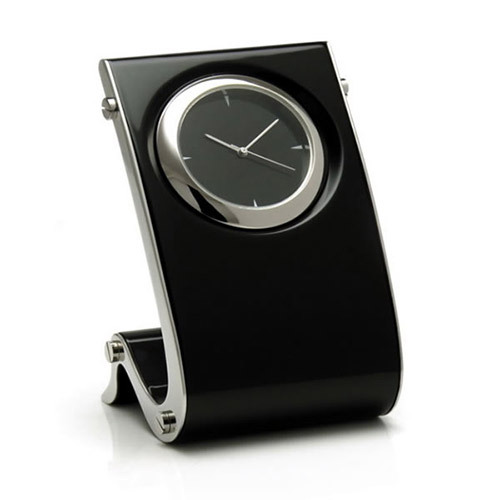 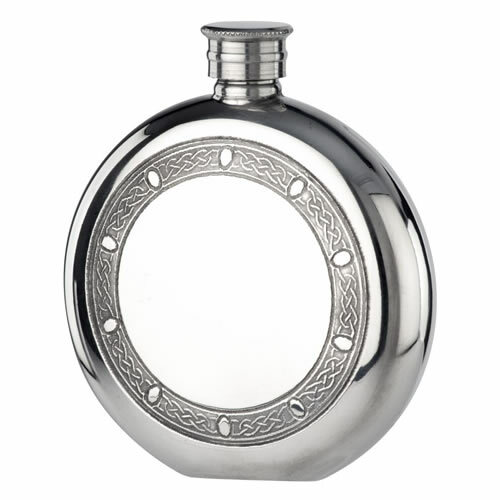 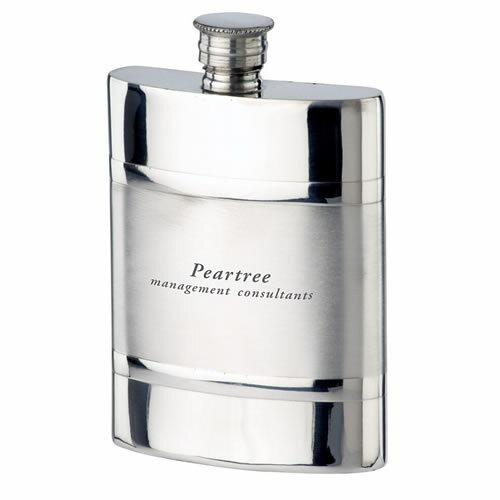 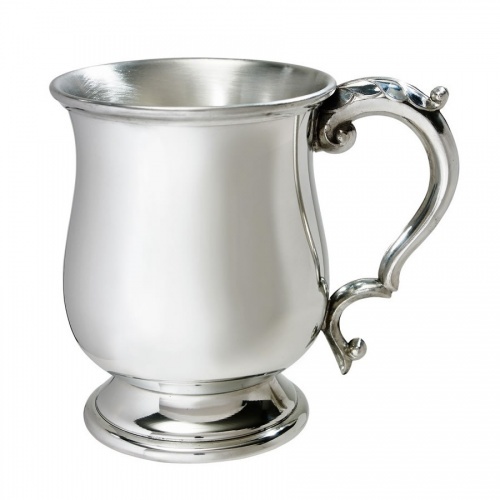 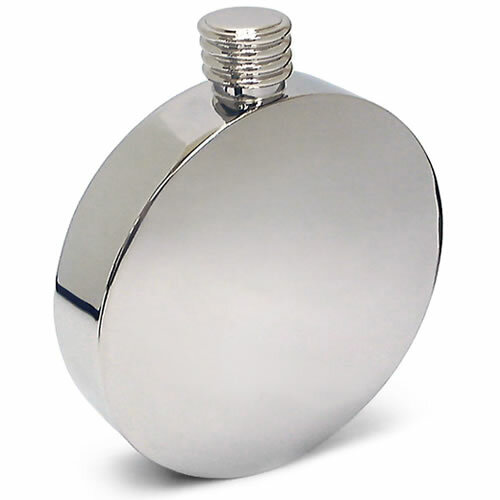 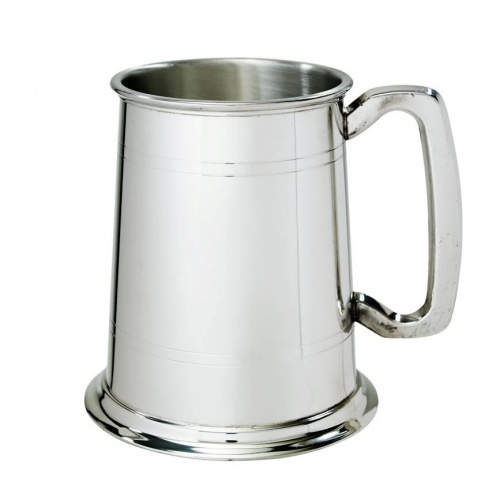 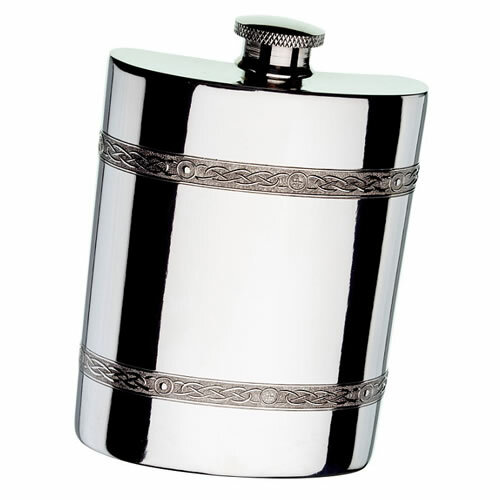 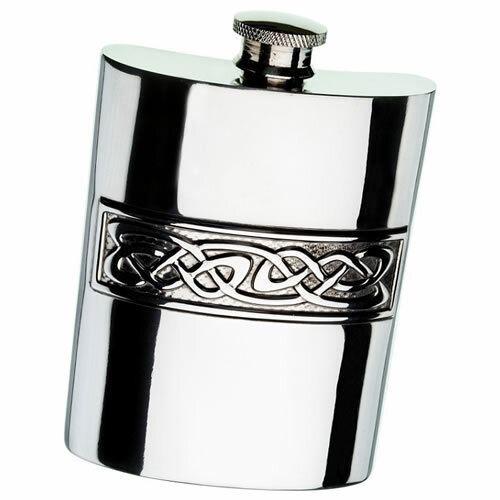 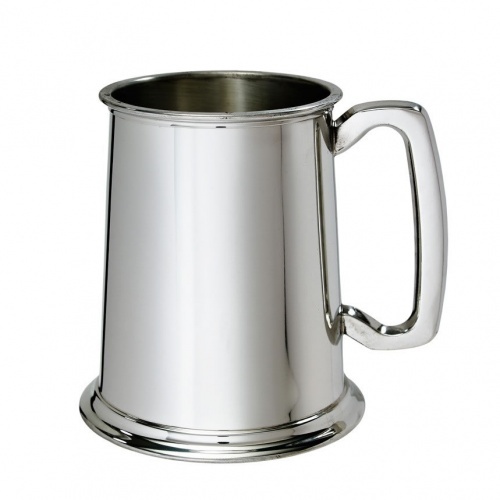 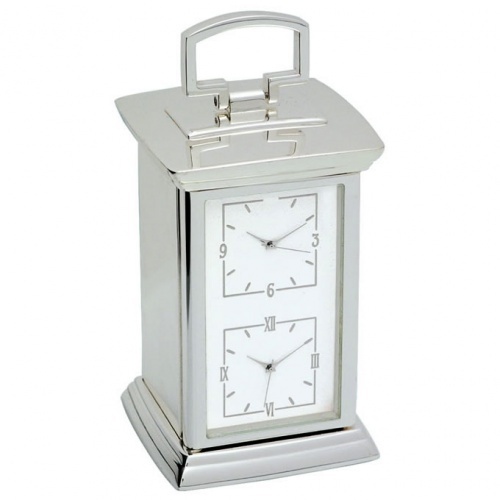 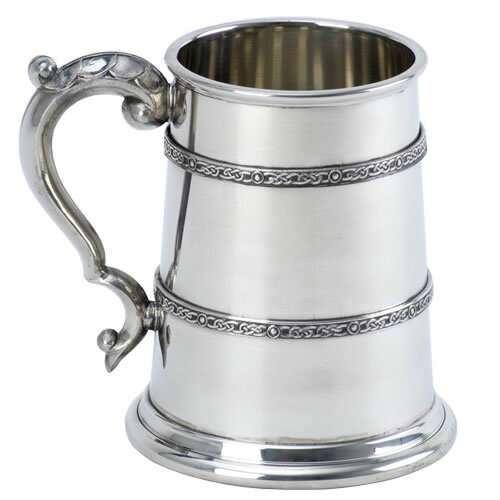 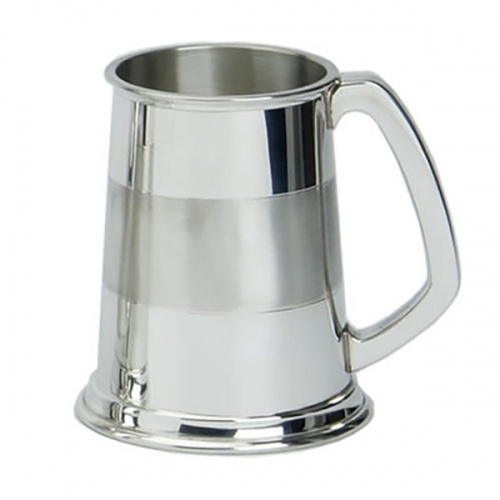 This handpicked range includes quality tankards, hipflasks, clocks, keyrings, pens, photo frames and more. 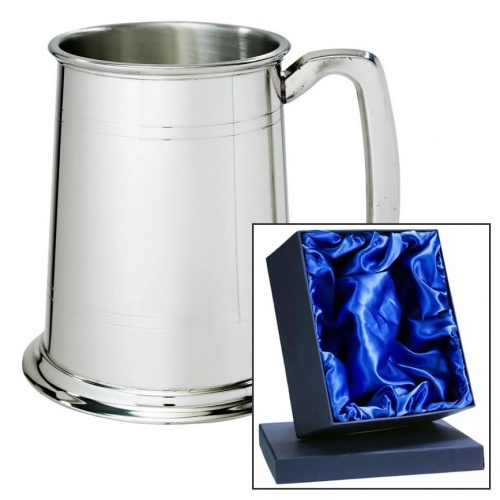 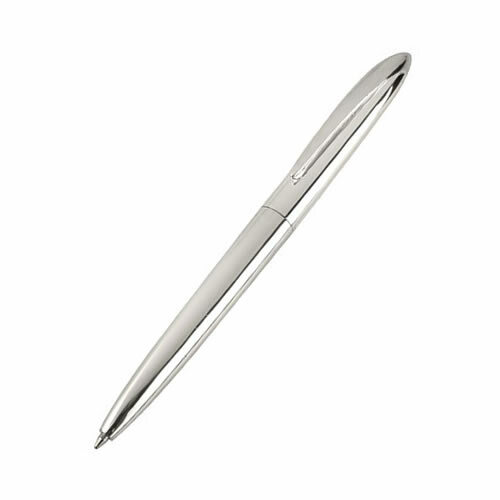 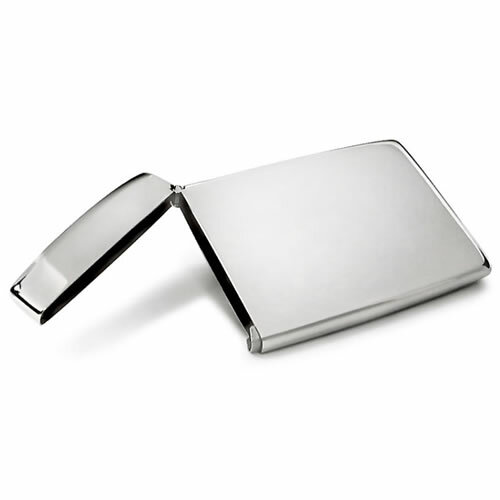 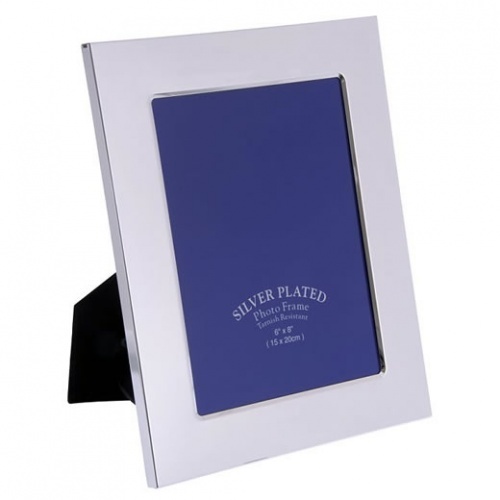 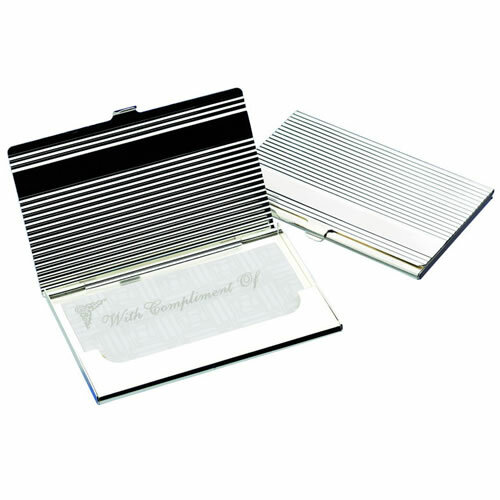 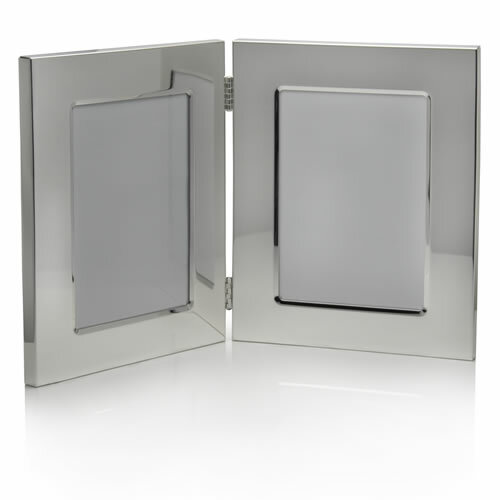 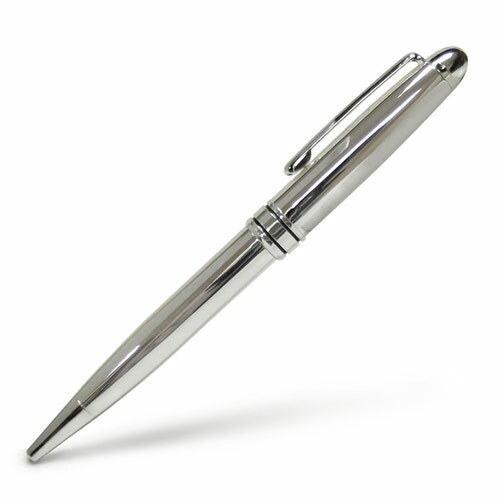 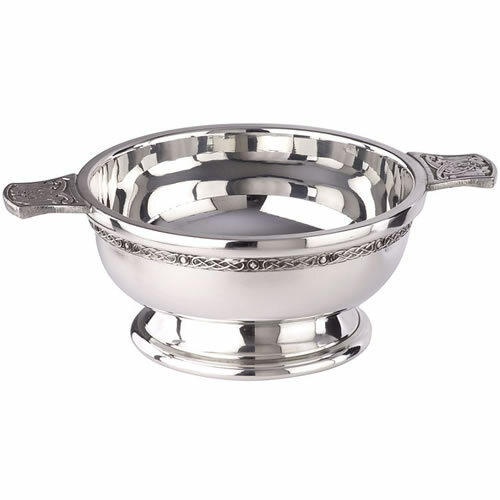 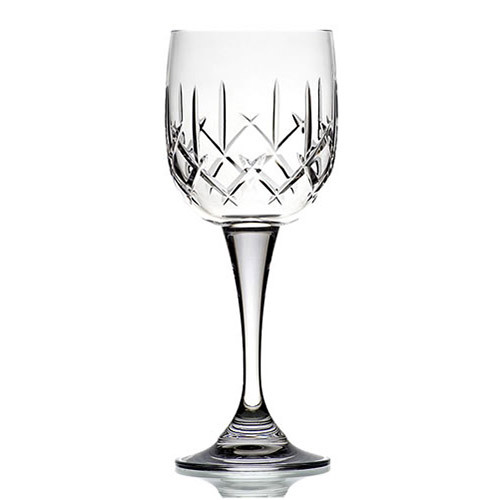 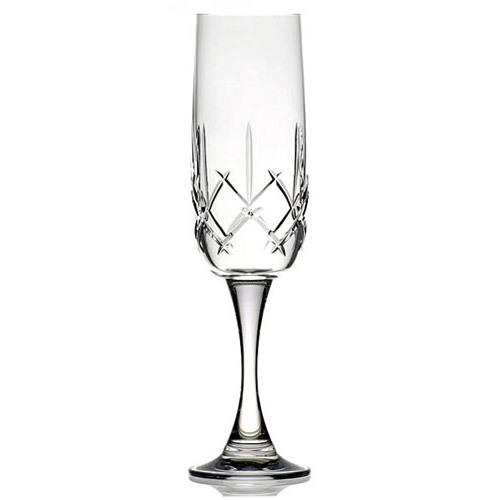 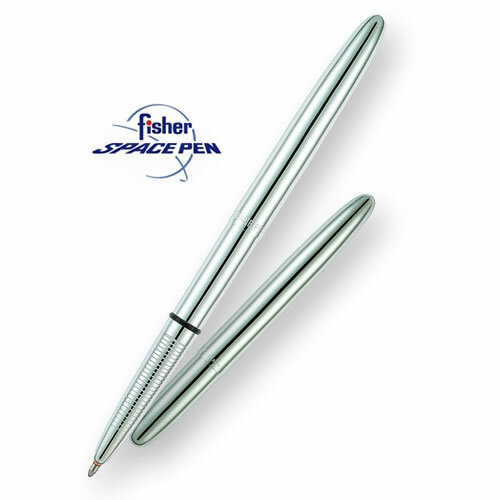 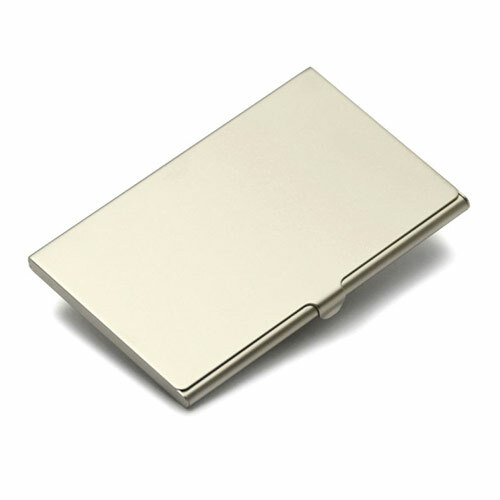 All are suitable to be engraved, and all are offered with free engraving.